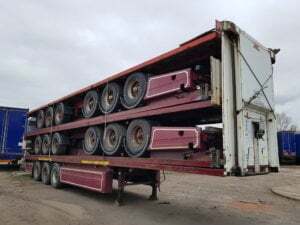 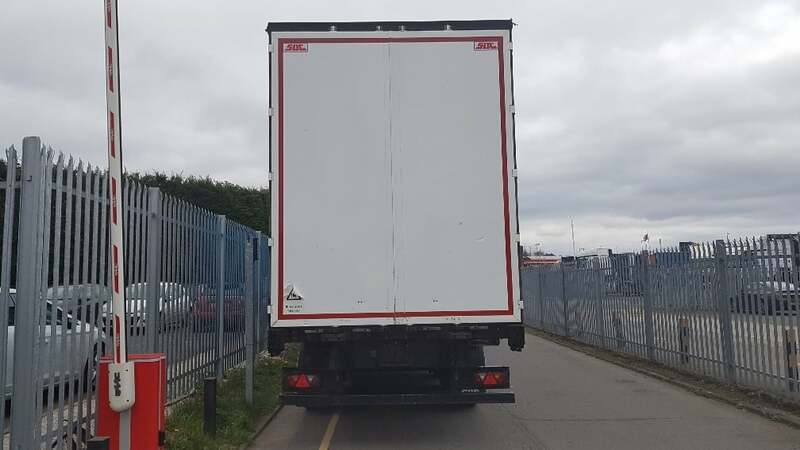 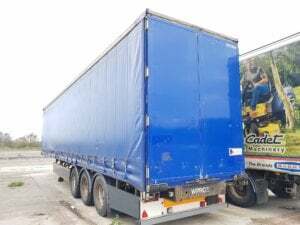 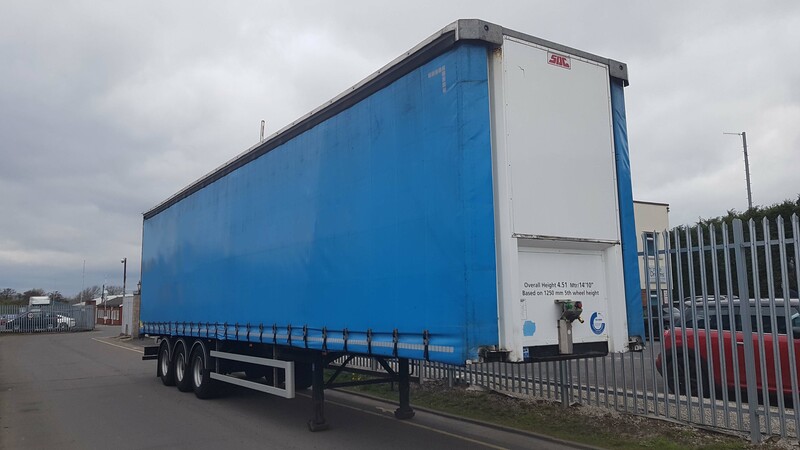 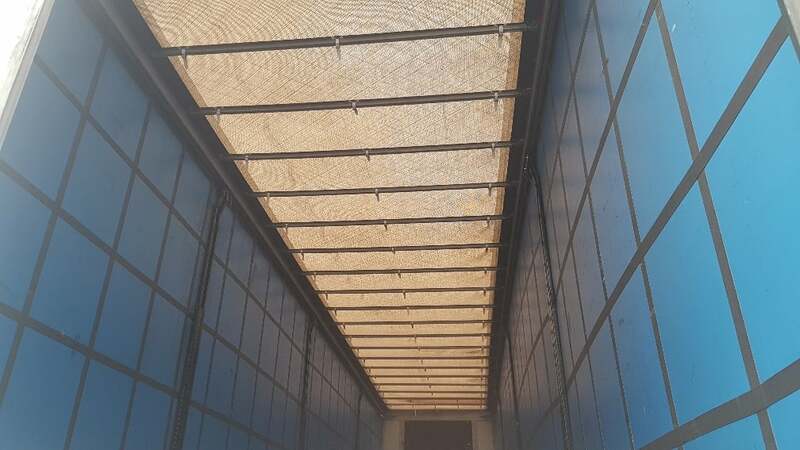 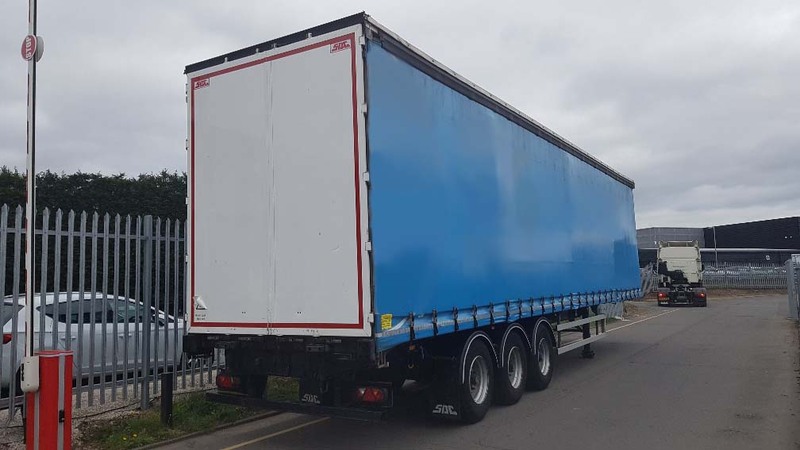 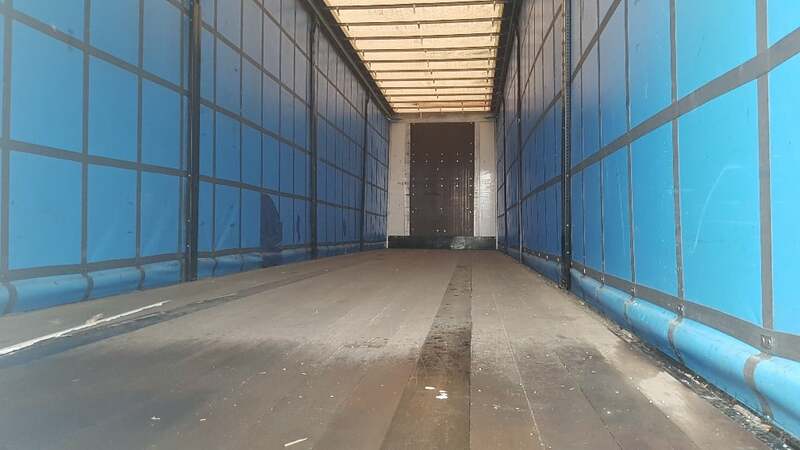 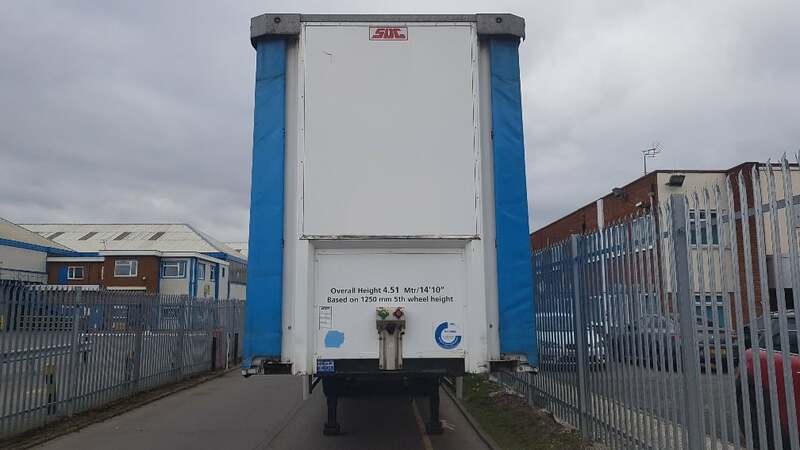 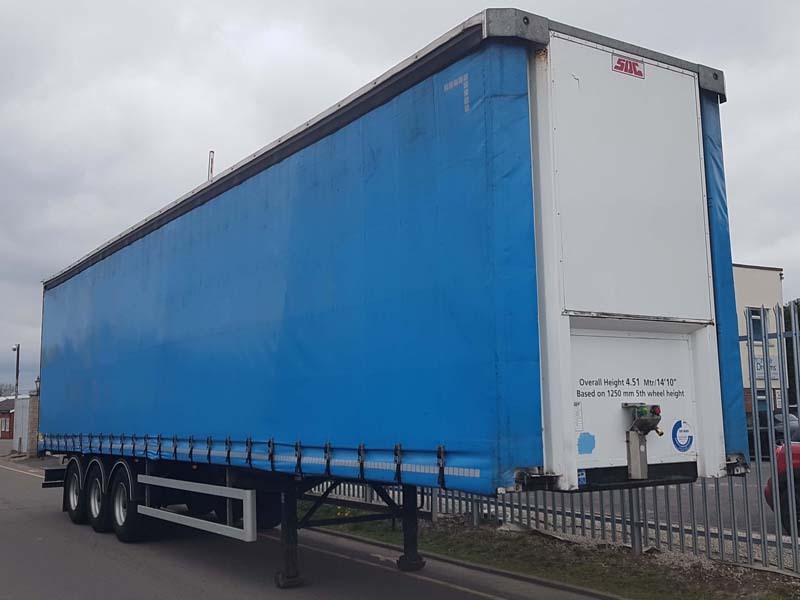 2016 SDC 4.51M ENXL Rated Sliding Roof Curtainsider. 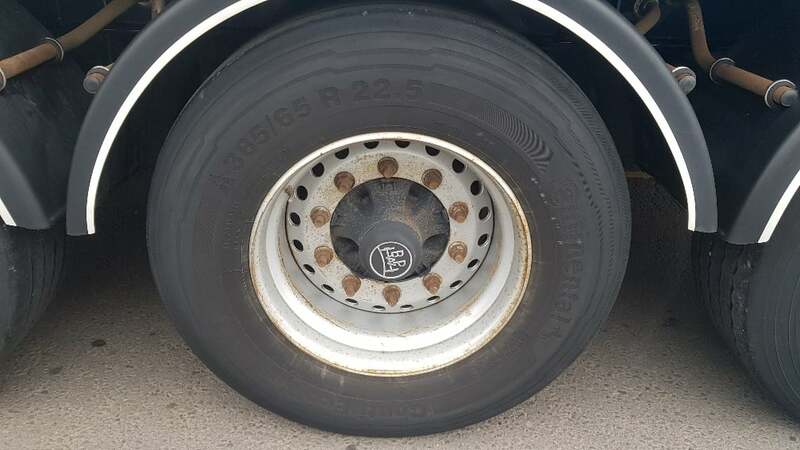 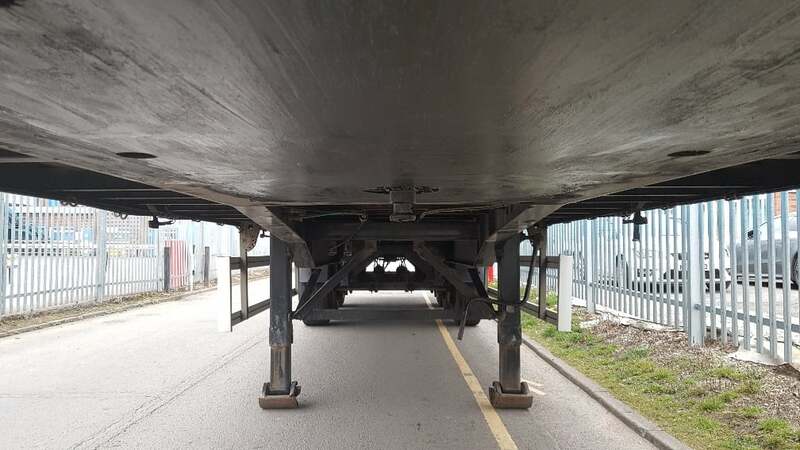 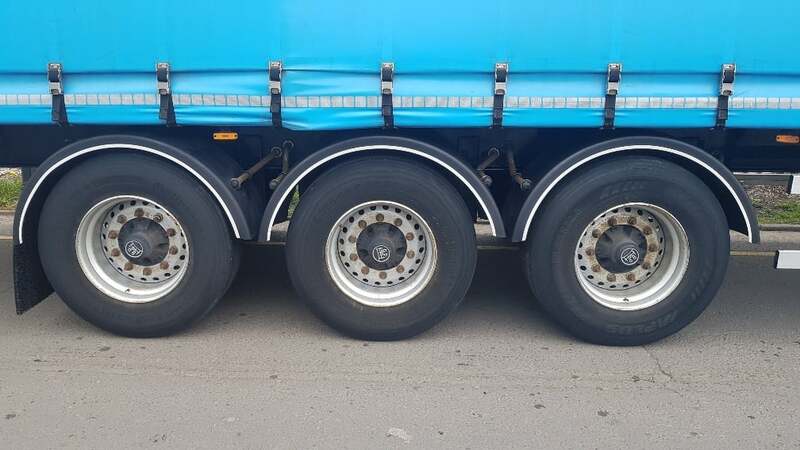 BPW drum brake axles, 2.88m side aperture, pillarless body, raise lower valve facility, kerruin floor. 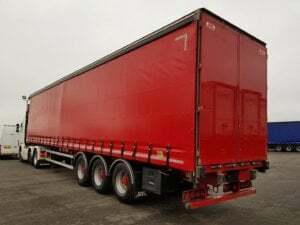 Choice of 2.